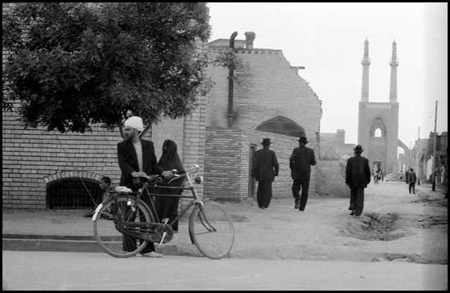 Inge Morath (1923–2002) was born in Graz, Austria. She studied languages in Berlin, and after the Second World War became a translator and journalist. 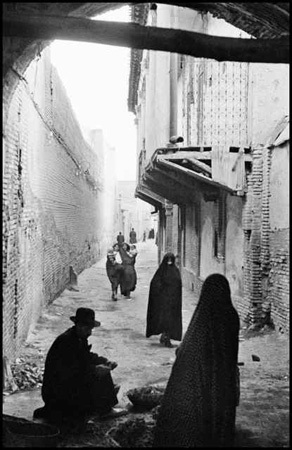 Traveling alone most of the time and wearing the traditional chador, Inge Morath went on assignment in the Middle East in 1956 for Holiday magazine. 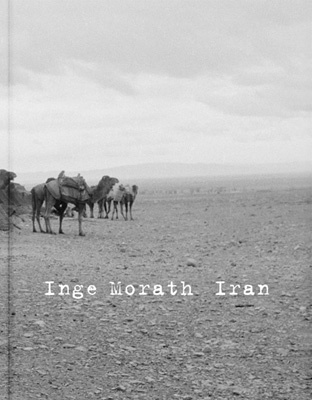 Her photographs of Iran, many never before published, have been collected in a new book, Inge Morath: Iran Featuring 320 tritone plates organized chronologically to depict the full range of Morath’s travels, Iran includes essays by Azar Nafisi and Monika Faber.